As a mom of 4 I have learned that every child progresses at their own rate. My oldest child, Hailey learned everything so quickly, I took it for granted that all of my children would be the same. On the birth of my second child, Conor, I soon realized that every child is different and I should be grateful for every step of progress they make no matter how large or small. Progress is progress! 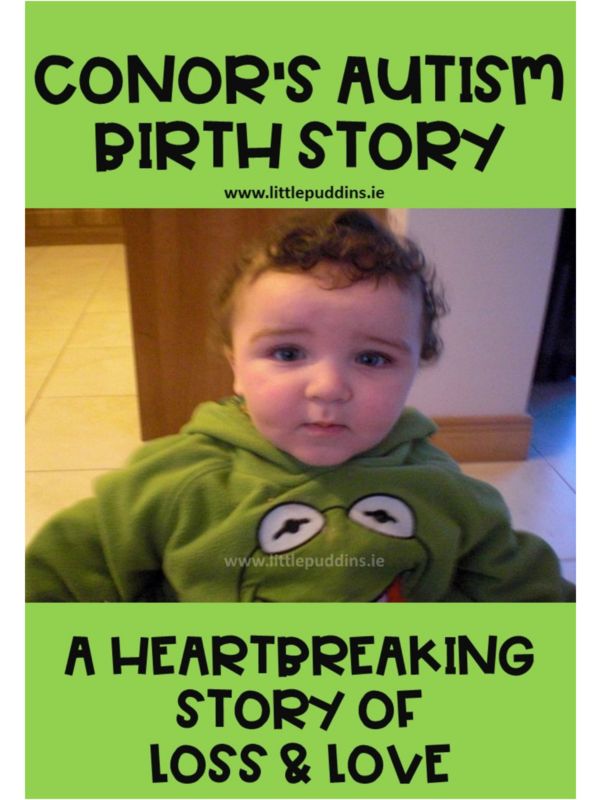 If you did not know already, my oldest son Conor was born with multiple Special Needs conditions (you can find out more about that here. ), as a result he finds many tasks extremely difficult. He has low muscle tone which means trying to write is difficult and painful for him. We work on his fine motor skills mostly through play. This has a knock on effect on his ability to write. He is 8 years old now and still struggles daily to write, to even hold a pencil correctly is a major task for him. We have been working on his writing ability everyday. 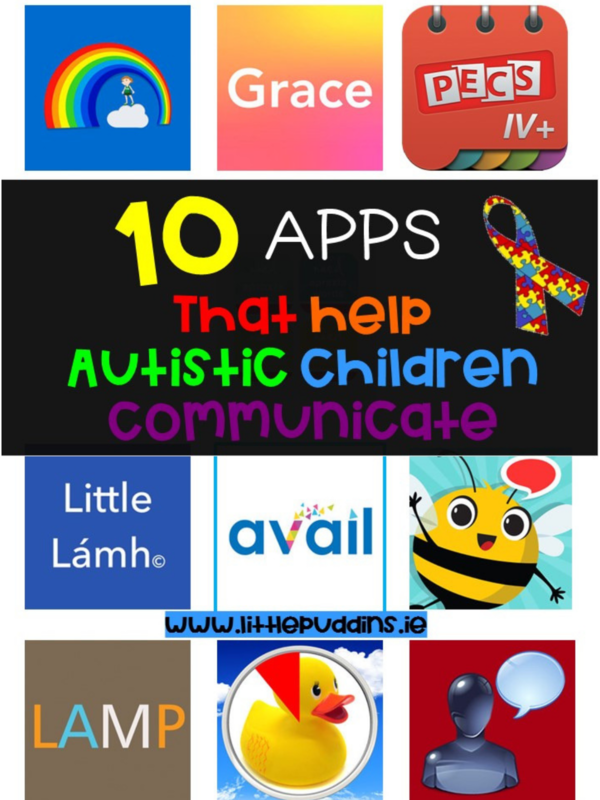 After talking to other Special Needs parents about his struggles, they recommended some brilliant APPS that they use with their children!. I was blown away with how amazing some of these APPS are. 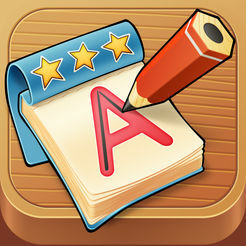 I decided to create a short post so you can find out about these Handwriting APPS too! We have used this APP for YEARS! I cannot recommend it enough. 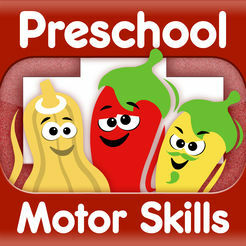 It is a fun app and the kids don’t even realize they are doing therapy when using it. 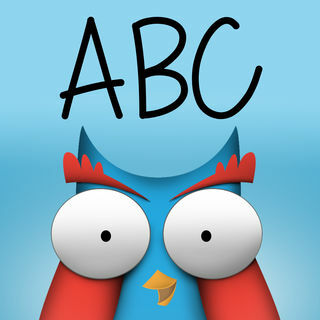 This is a super fun app for children who are exploring Pre-writing skills. It also encourages children to link sounds to letters and have heaps of fun. This is a customizable APP! 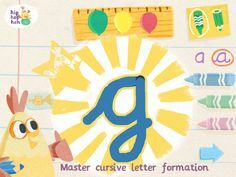 You can customize word lists so you can work on letter practice and spellings too! 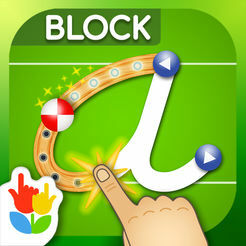 There are animated stickers, sound effects and interactive games! So much fun and better still it spans multiple age groups so it grows with your child’s interests and ability. 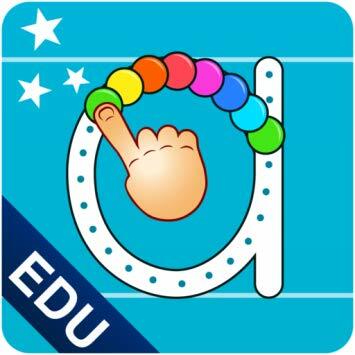 Ollie helps children improve fine motor and handwriting skills as well as introduce, reinforce, and solidify letter and sound recognition. Kids have fun with coloured chalk on a “blackboard” with chalk sound effects! 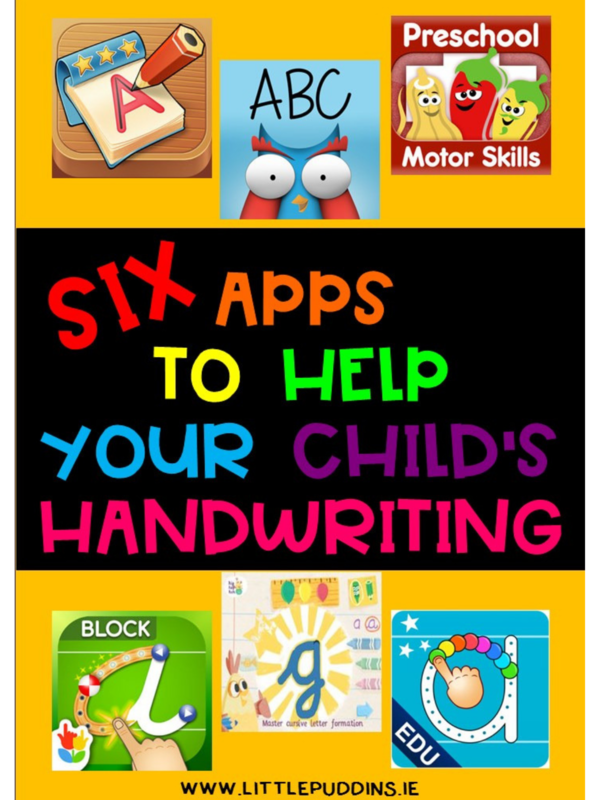 I hope you enjoyed this list of APPS that help to encourage handwriting! If you have any recommendations I would love to hear them! Leave a comment below or contact me over on my FACEBOOK page!